An 83-year-old woman was fatally stabbed with a knife in San Francisco's South of Market neighborhood early Wednesday morning. 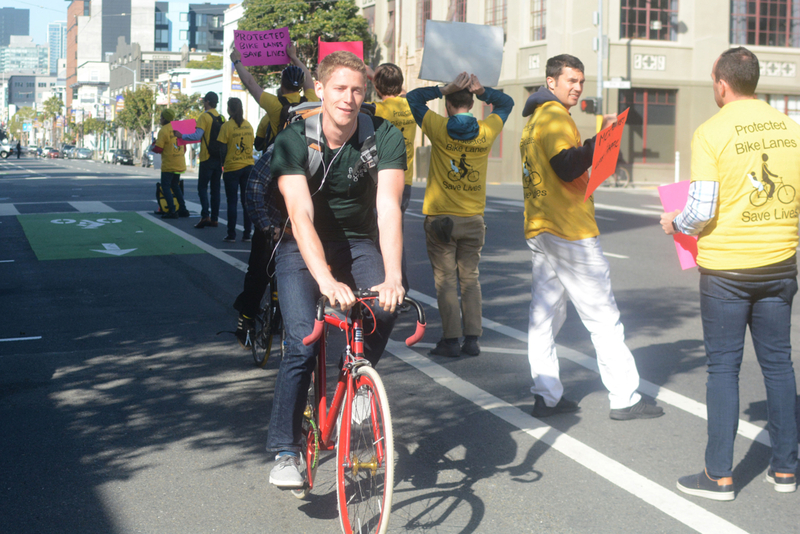 About 30 bikers and scooter riders lined the bicycle lane on Howard between Seventh and Eighth streets Wednesday evening. 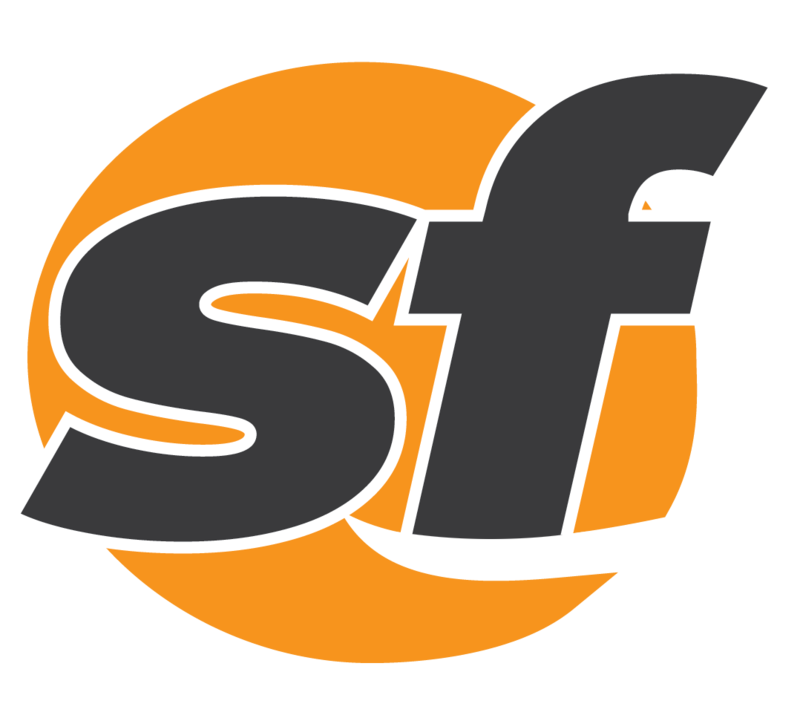 The western portion of San Francisco's South of Market neighborhood will be recognized as the LGBTQ and Leather Cultural District. A man died in a fire at an adult bookstore in San Francisco's South of Market neighborhood early Saturday morning. A man was seriously injured in an attack in San Francisco's South of Market neighborhood early Wednesday morning. 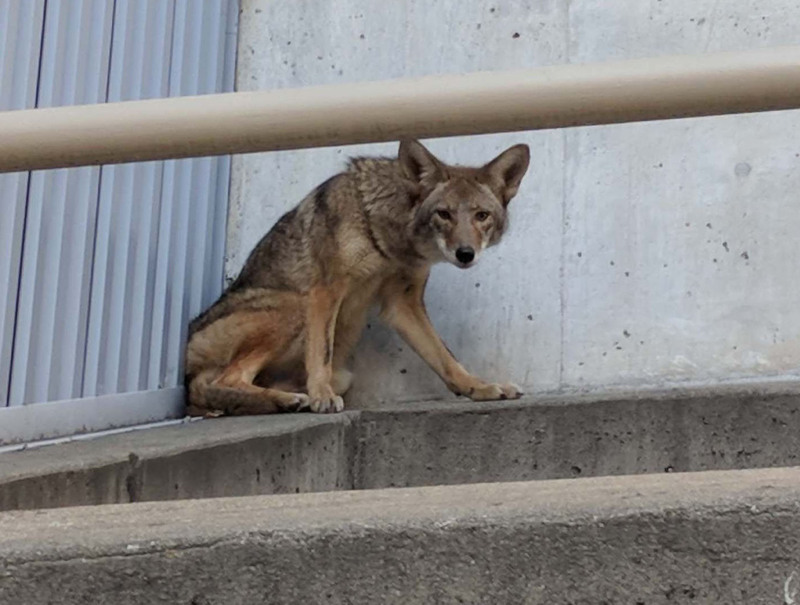 A San Francisco coyote was spotted exploring San Francisco's South of Market neighborhood early Wednesday. A 31-year-old woman was robbed and pushed to the ground while holding her infant daughter. San Francisco Supervisor Jane Kim Tuesday introduced legislation calling for homeless services to be distributed more evenly across The City. A man who decided to explore the San Francisco sewer system and got lost Sunday morning and escaped injury. 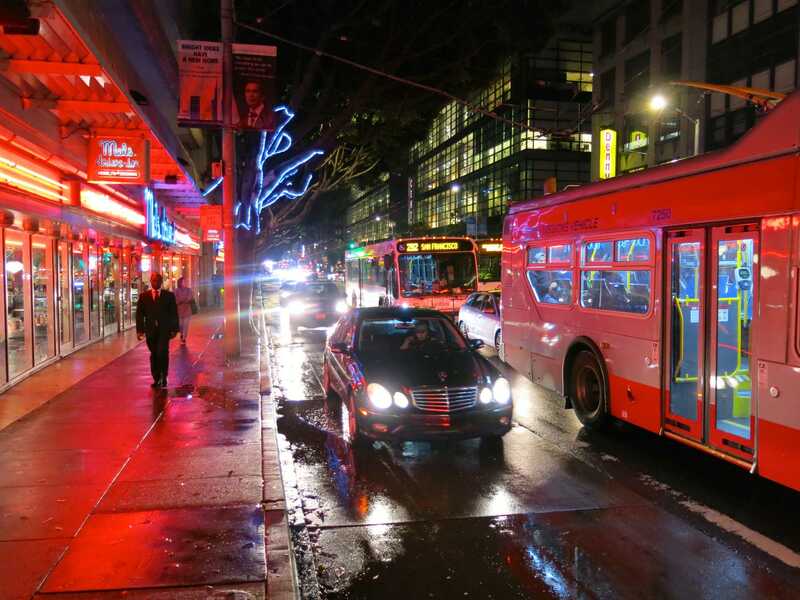 A San Francisco Municipal Railway bus driver was assaulted by a pedestrian early Thursday morning. 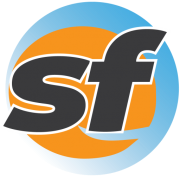 A small fire was quickly extinguished in a mall in San Francisco's South of Market district Monday evening. A new 93-bed homeless housing and shelter site will be located in the Civic Center Hotel at 12th and Market streets. A California Highway Patrol officer was stabbed in San Francisco's South of Market neighborhood Tuesday morning. 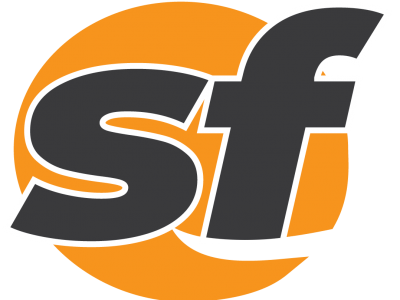 Two passengers robbed a taxi driver in San Francisco's South of Market neighborhood early Tuesday morning.